Mathilde and Jonas got to know each other in Stockholm where Jonas pursues a successful international career and works as a teacher as well. Mathilde composed the song “In a Swedish mood” for Jonas and, wishing for him to hear it, got on the plane to Sweden ! The audacity and talent of our young composer conquered Jonas. 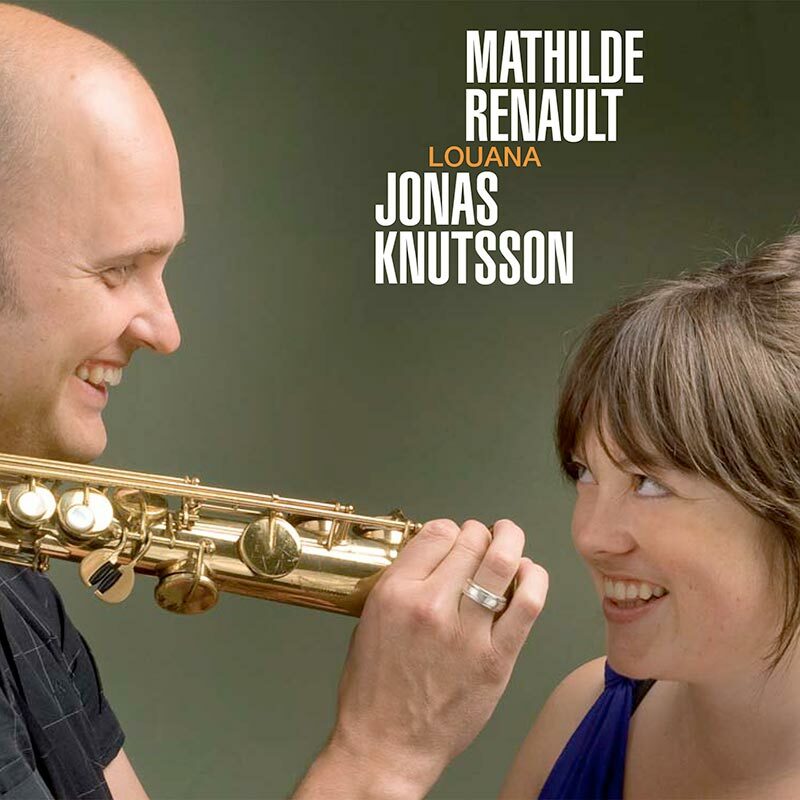 This talentuous saxophonist mixes jazz and Sweden folk music in a rare technical and expressive melody. Now they together move forward through music that is original, emotionally rich, jazzy or classical, a bit folk and that even has some brazilian influences.